2. 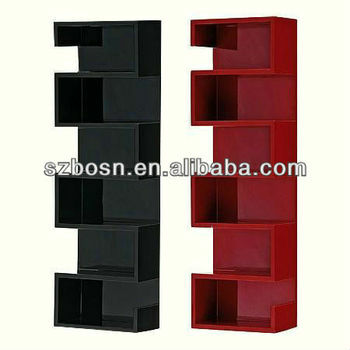 The acrylic book shelf is used to storage book, vaubles....ect. 3. 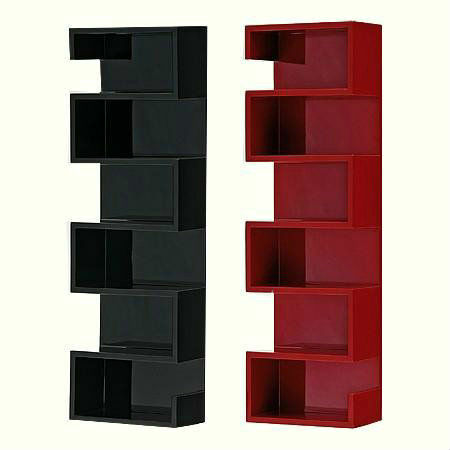 This acrylic book shelf features many storage areas. 4. The acrylic book shelf can be designed with the size you want.